An innovative black-tint top coat that takes any nail colour into deeper sophistication. 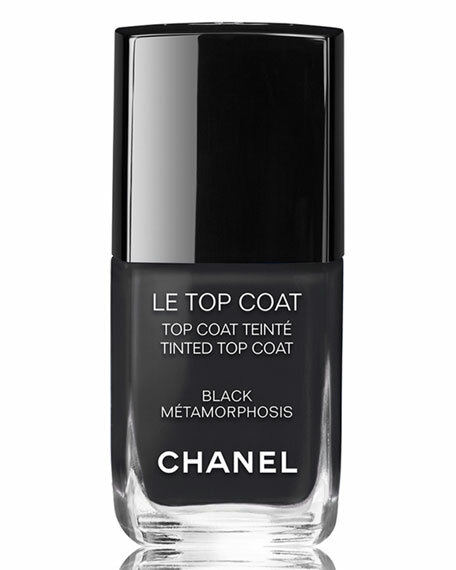 Apply as a top coat to deepen the Chanel nail colour worn underneath. 11.8 mL / 0.4 fl. oz. For in-store inquiries, use sku #2090829.